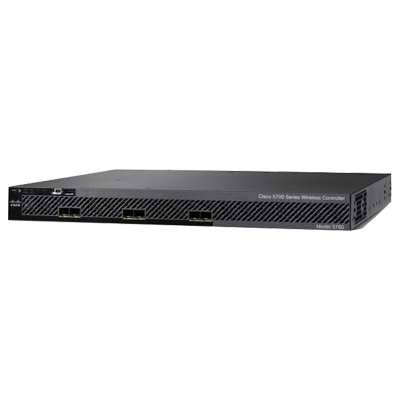 Cisco Systems is the worldwide leader in networking for the Internet and Infrastructure, and one of the largest IP Telephony based system providers. 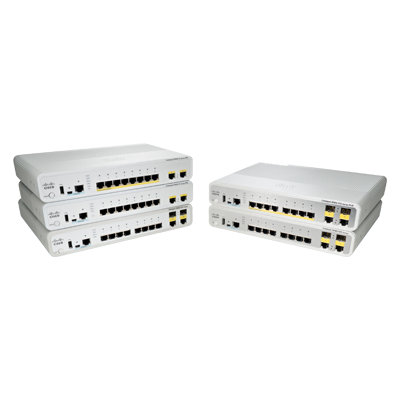 Cisco is also the driving force behind the Global Internet, where more than 80 percent of the backbone routers are from Cisco. Helping Companies Seize the Opportunities of Tomorrow. 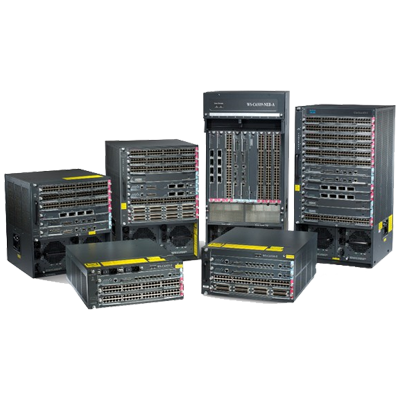 Our clients benefit from Cisco networking solutions through more efficient exchange of information, which in turn leads to cost savings, process efficiencies, and closer relationships with their customers, business partners and employees. 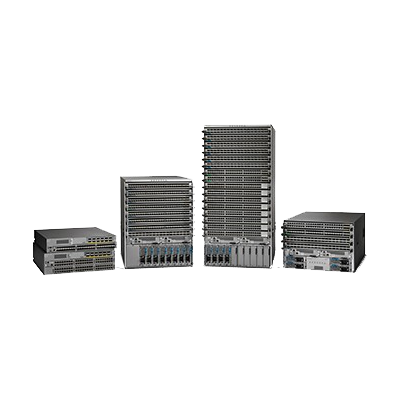 Take a moment to browse some of our most popular Cisco product categories below. Optimize branch services on a single platform while delivering an optimal application experience across branch and WAN infrastructure. 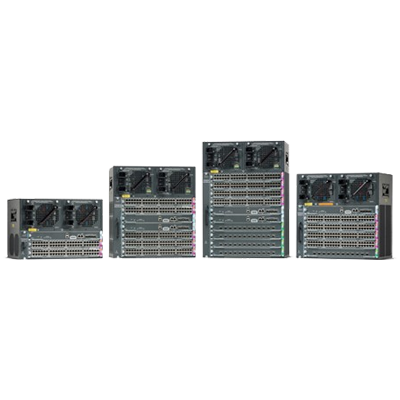 Transform your Network Edge to deliver high-performance, highly secure, and reliable services to unite campus, data center, and branch networks. 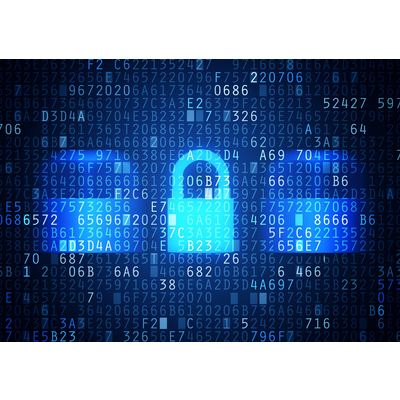 Our threat-centric and operational approach to security reduces complexity, while providing superior visibility, continuous control, and advanced threat protection across the extended network and the entire attack continuum. 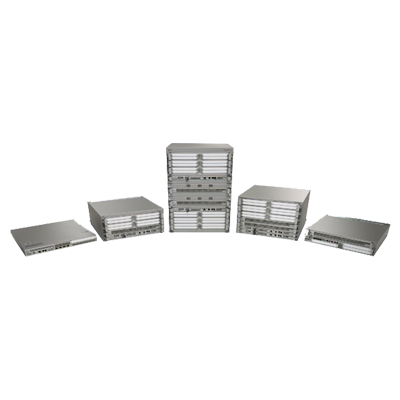 More securely and easily deploy services anywhere, even in spaces with limited wiring and cabling, with these fanless, compact switches. 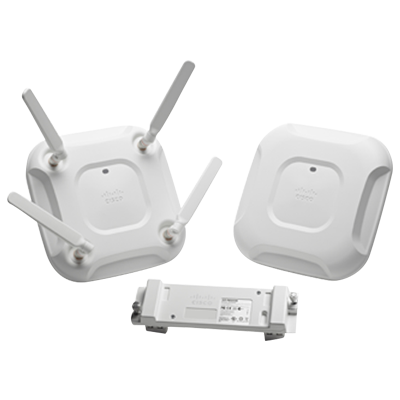 Choose from our complete range of advanced indoor, outdoor, and cloud-managed devices to find the access points that suit your needs. 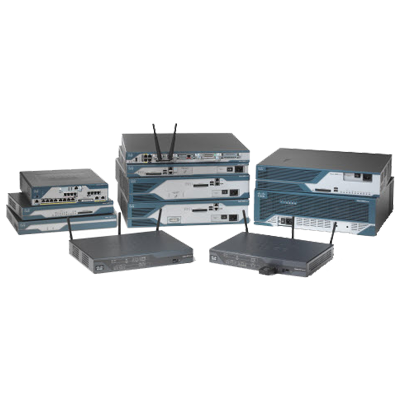 These controllers support small or large wireless network deployments with flexible deployment models, including new virtualization options.